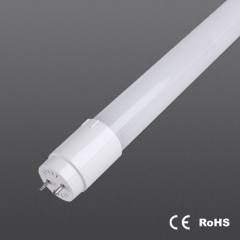 High Quality LED Tubes,quality assurance! Different LED Various 2ft, 4ft, 5ft T8 T5 tubes, 9W, 10W,12W, 18W, 20W,22W,24W,36W,Custom & OEM Service,Everthing is negotiable in our cooperations! 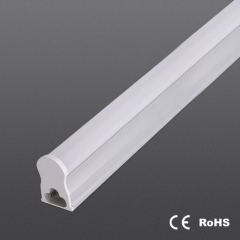 LED T8 tubes 9W,18W, PC cover with aluminum base, G13 base, 60CM tube length for 9W, 120CM for 18W,white color,good replacement for traditional Fluorescent tubes, but higher lumen, more energy saver, and longer life time. 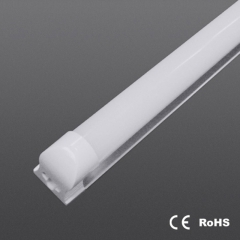 LED T8 tubes 9W,18W, full plastic PC material, G13 base, 60CM tube length for 9W, 120CM for 18W,white color,good replacement for traditional Fluorescent tubes, but higher lumen, more energy saver, and longer life time. 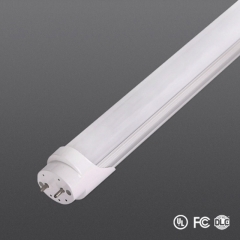 LED T5 tubes 5W-26W, Aluminum base with PC cover, different tube length, white PC cover , good replacement for traditional Fluorescent tubes, but higher lumen, more energy saver, and longer life time. LED T8 tubes 5W-26W, Aluminum base with PC cover, G13 base, different tube length, white PC cover , good replacement for traditional Fluorescent tubes, but higher lumen, more energy saver, and longer life time. 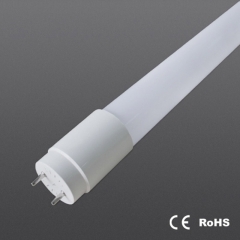 LED T8 tubes 24W, Glass material, G13 base, 150CM=5ft tube length, clear or white color as option , good replacement for traditional Fluorescent tubes, but higher lumen, more energy saver, and longer life time.